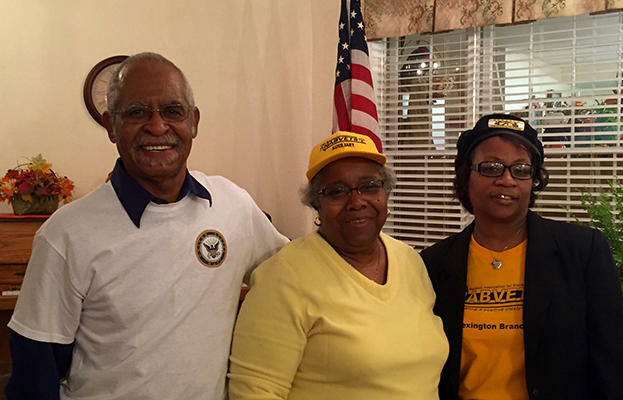 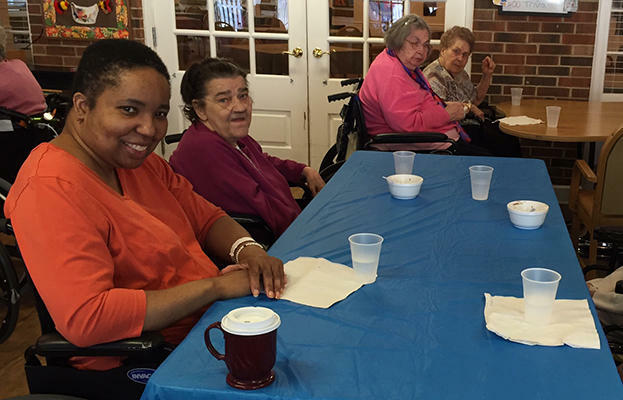 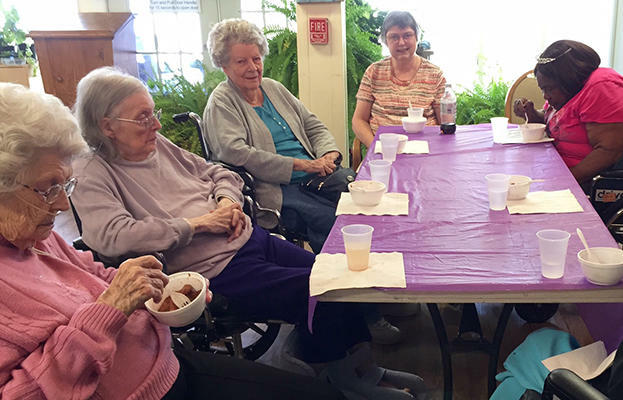 Residents enjoyed the delicious fried apples that Dietary Aide Angie Whitfield made today. 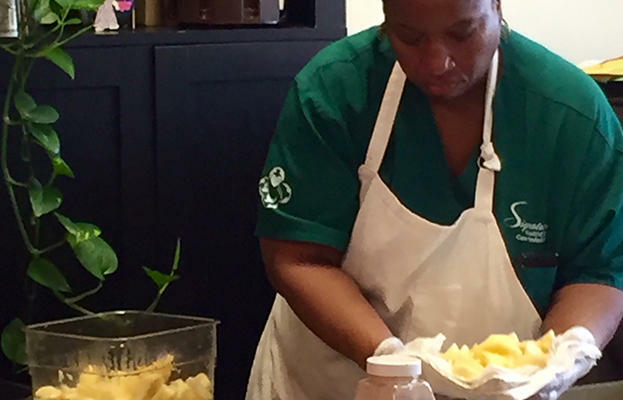 The apples were from Boyd Orchards in Woodford County. 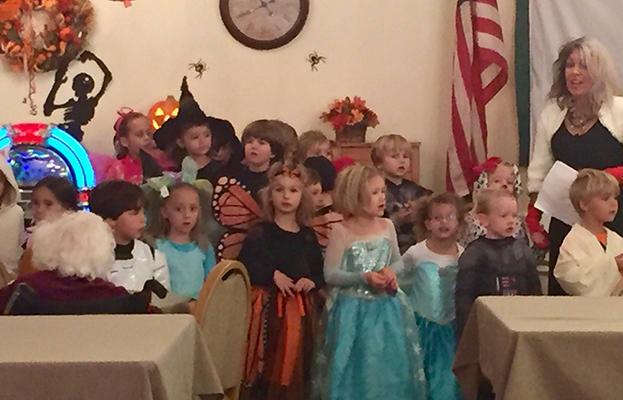 Tracie Cupolo’s Kindergarten class from Christ the King stopped by Mayfair Manor to sing a few Halloween-themed songs on Friday. 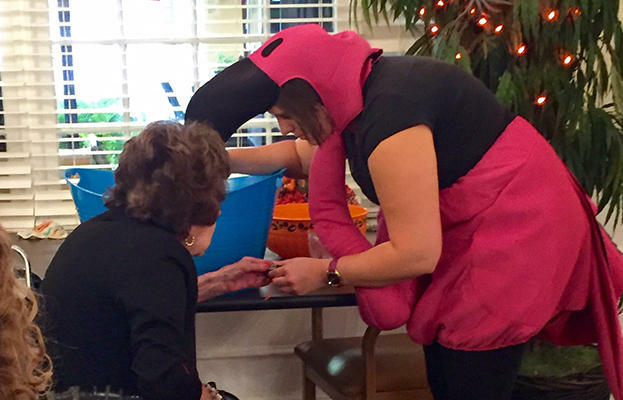 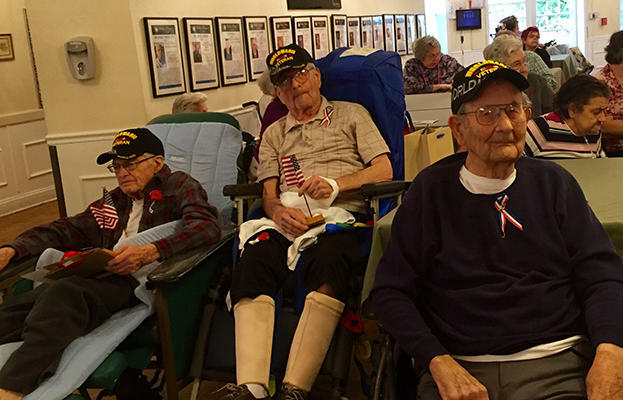 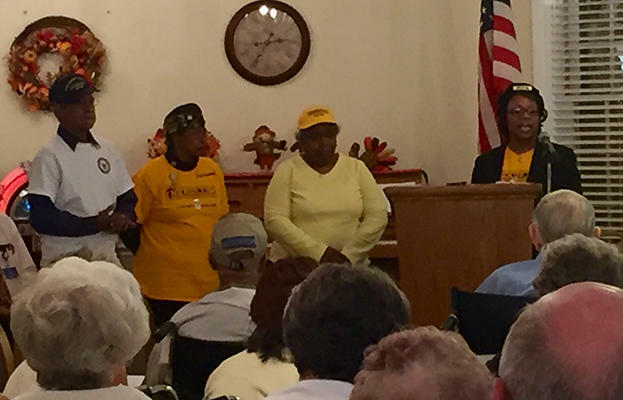 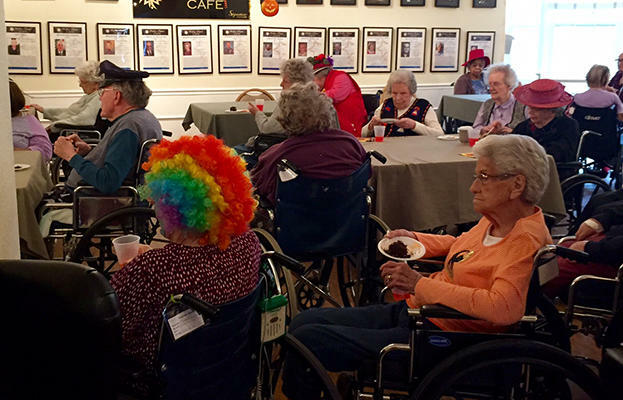 They looked wonderful in their Halloween costumes, and residents enjoyed every bit of the performance! 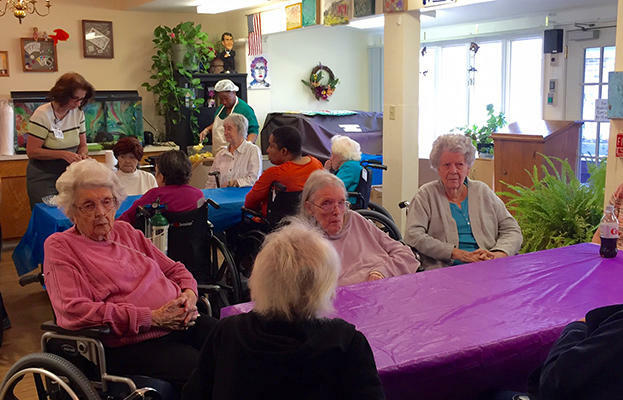 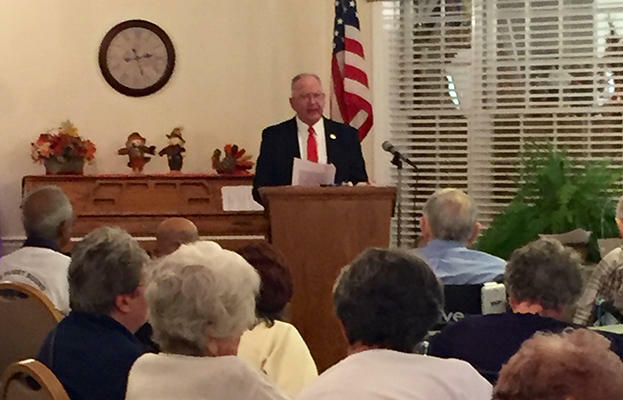 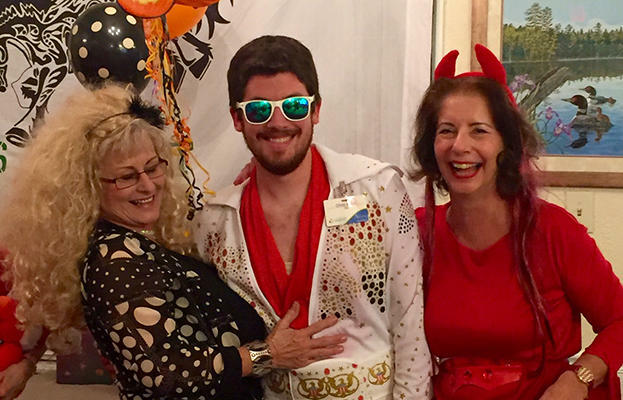 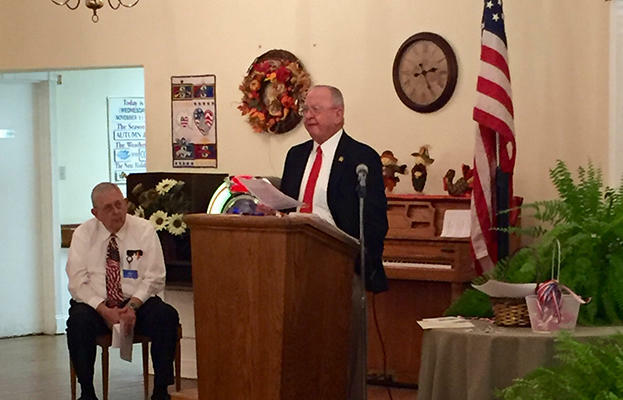 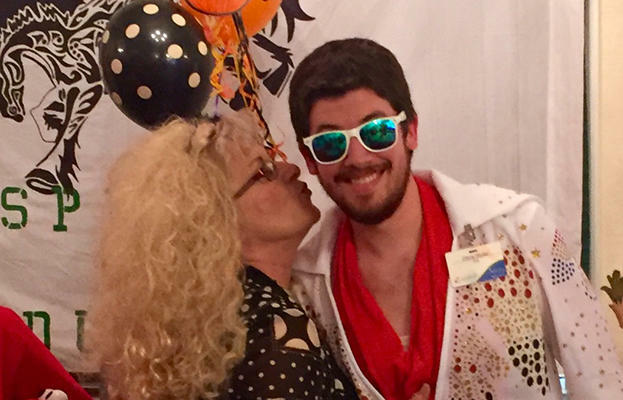 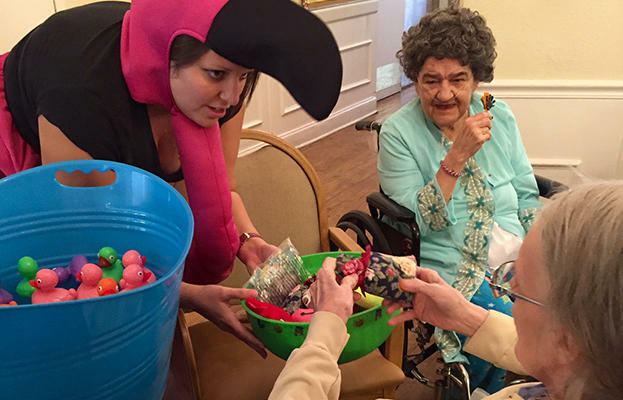 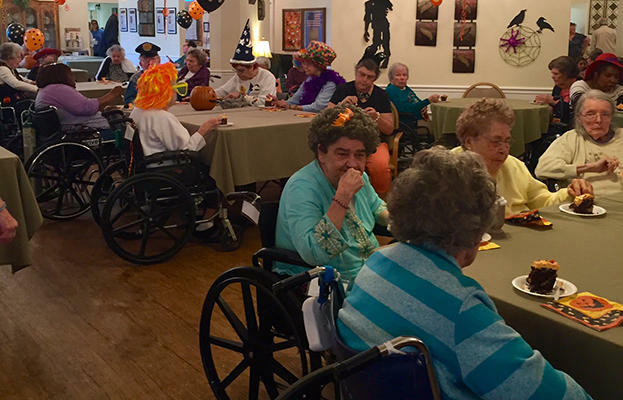 Mayfair Manor Hosts a Halloween Party! 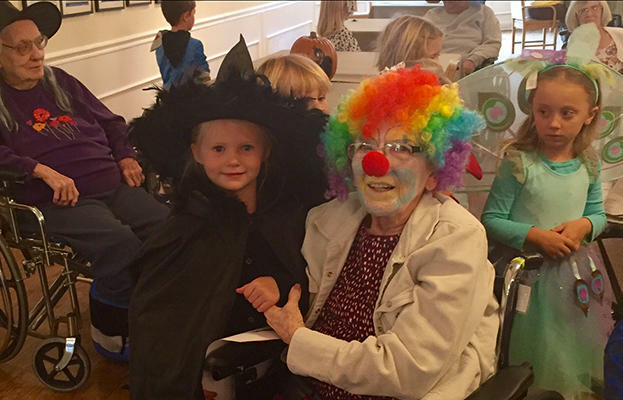 Mayfair Manor’s residents enjoyed the annual Halloween Party and dressed as their favorite ghost, ghouls, and goblins. 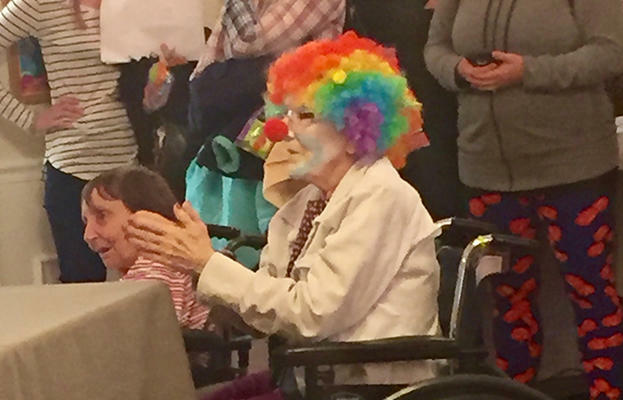 Several Stakeholders also dressed in costumes. 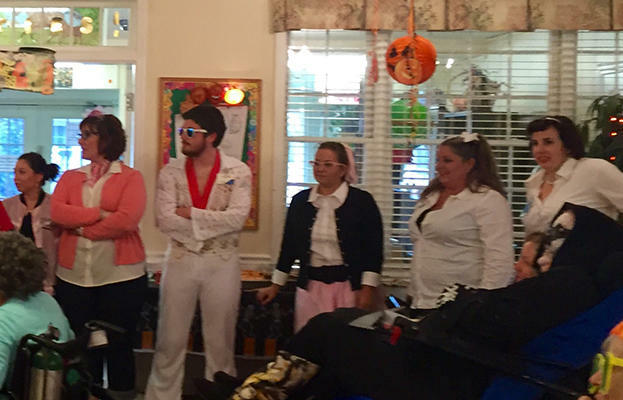 Even Elvis and his entourage from the ’50’s showed up to celebrate! 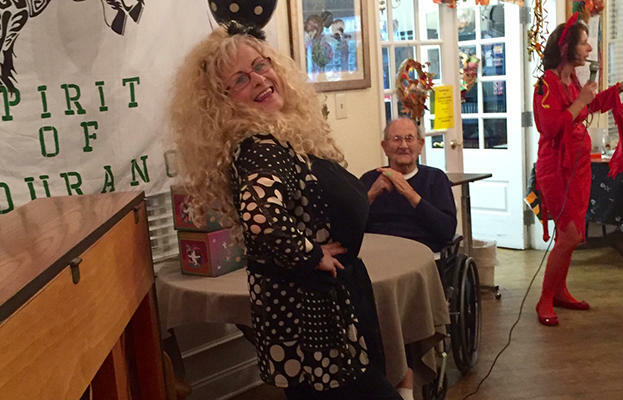 Featured performer was Pat Geary (aka Dolly Parton!). 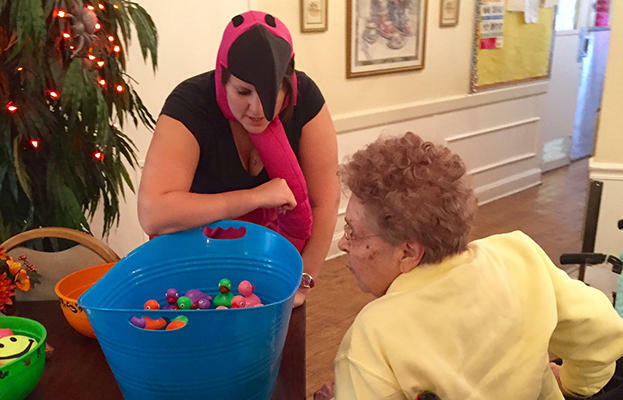 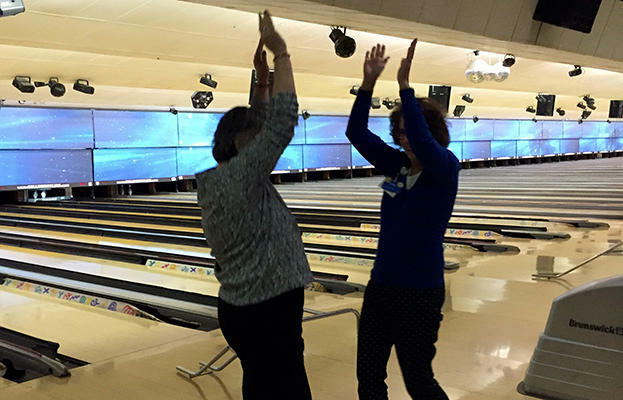 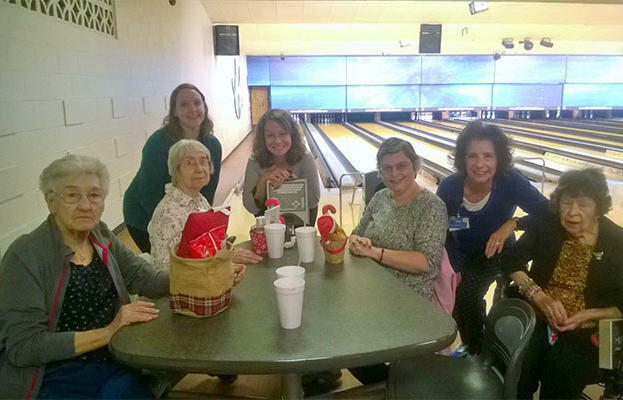 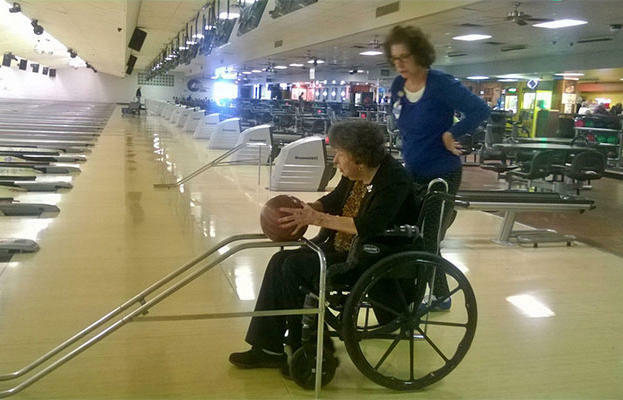 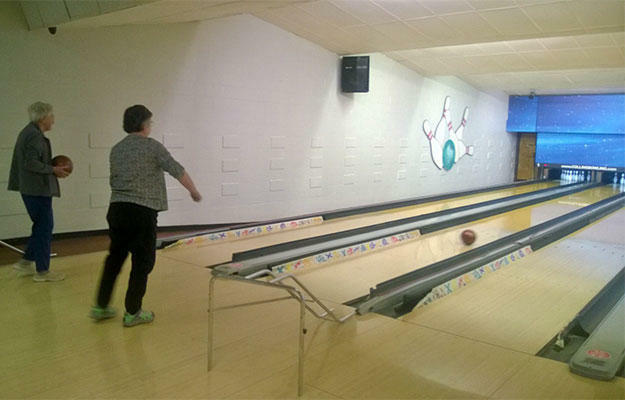 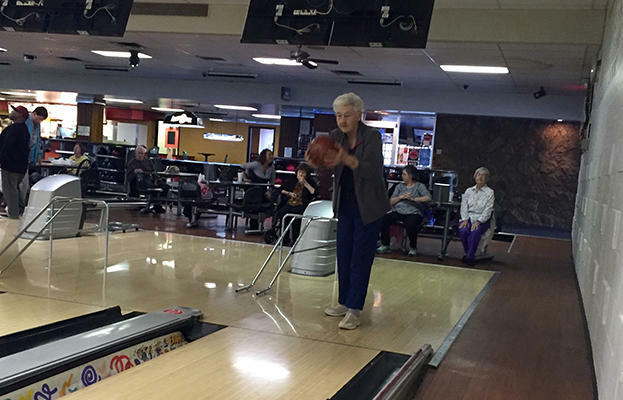 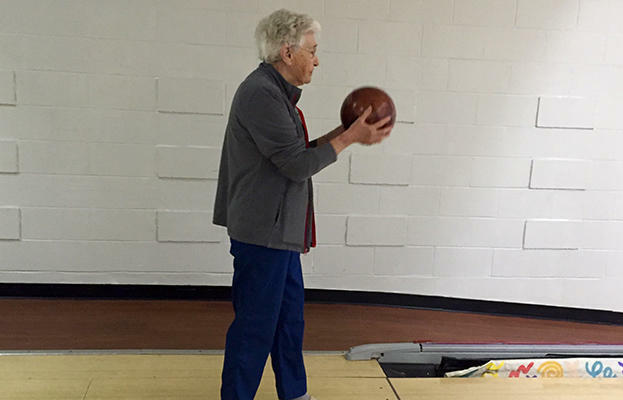 Resident and Stakeholders also played some carnival games and ate plenty of sweets! 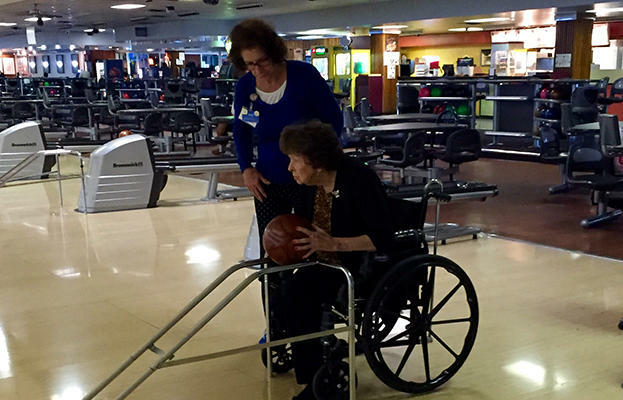 Our facility recently earned a 4-star rating from the Centers for Medicare and Medicaid Services (CMS). 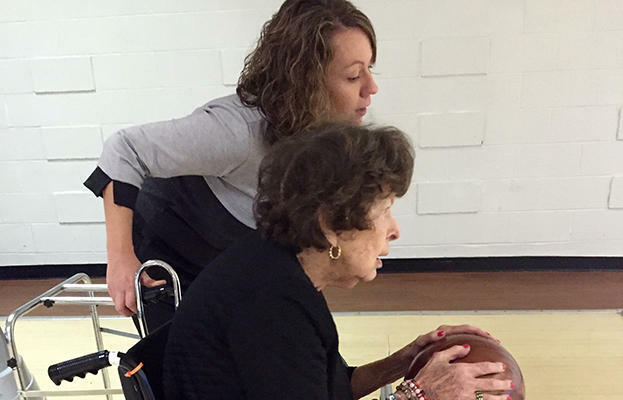 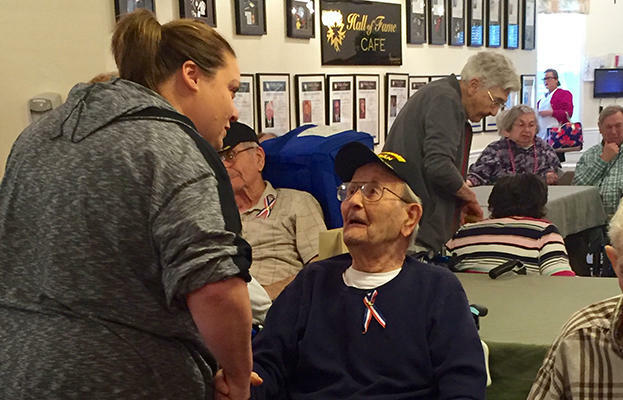 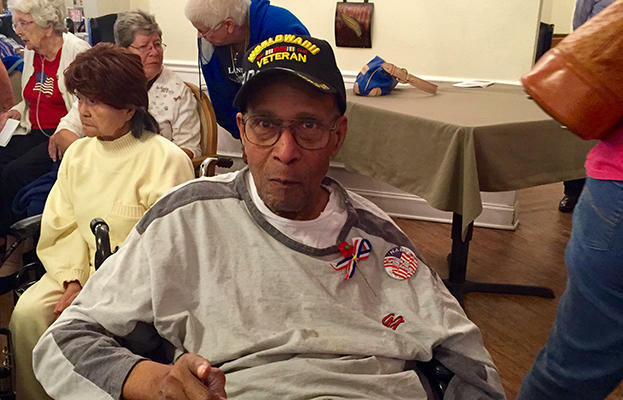 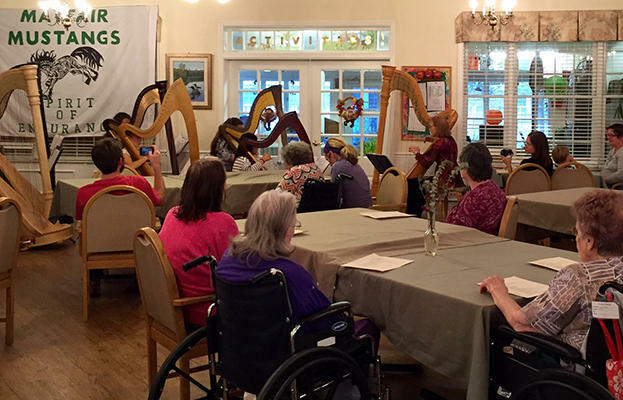 Elaine Humphreys Cook and eight harp students performed for Mayfair Manor residents this month. 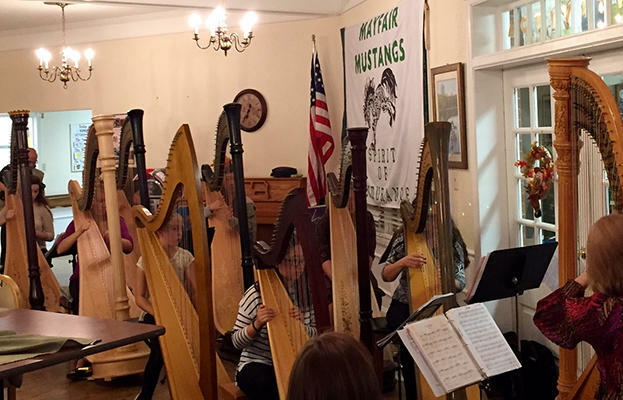 Elaine is a harpist for the Lexington Philharmonic, and teaches at the University of Kentucky. 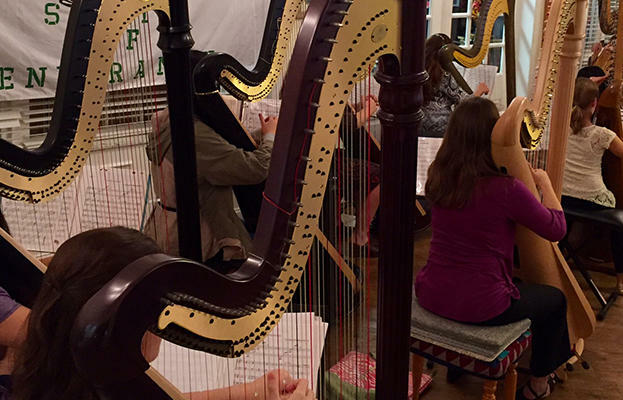 She is also a harp and violin faculty member of LTEA. 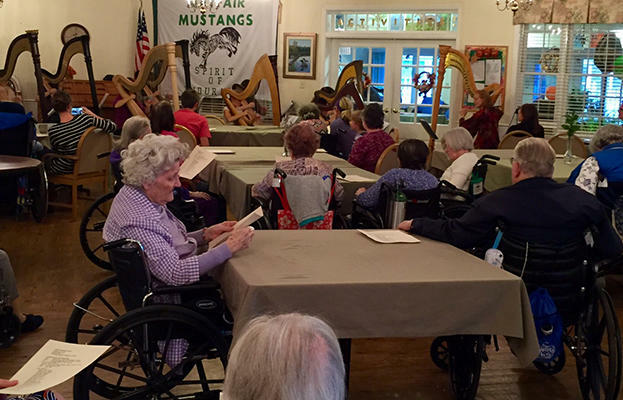 The Harp Ensemble played a variety of pieces from “The Hobbit” soundtrack to “Jesu, Joy of Man’s Desiring.” The Dining Room was full of residents who enjoyed and loved the Sunday afternoon performance. 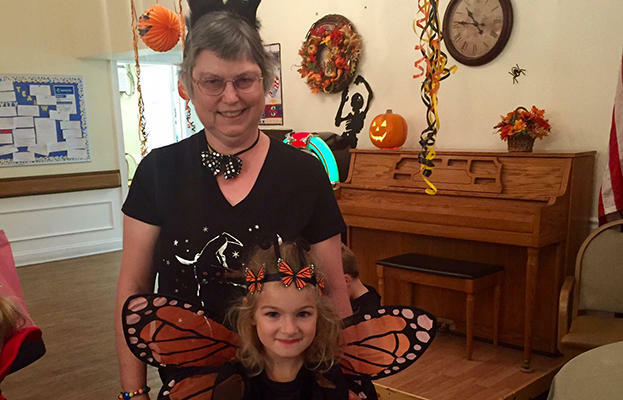 Many thanks to Elaine and her students! 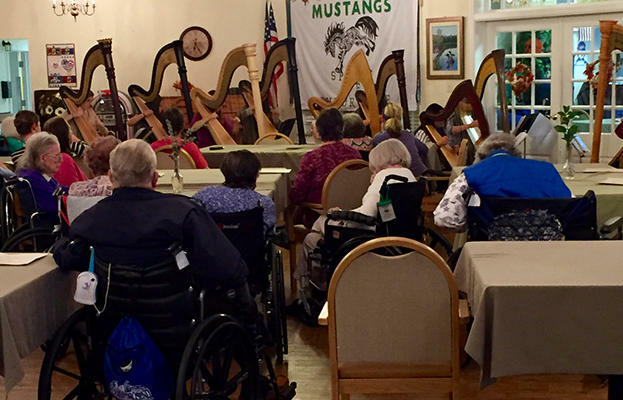 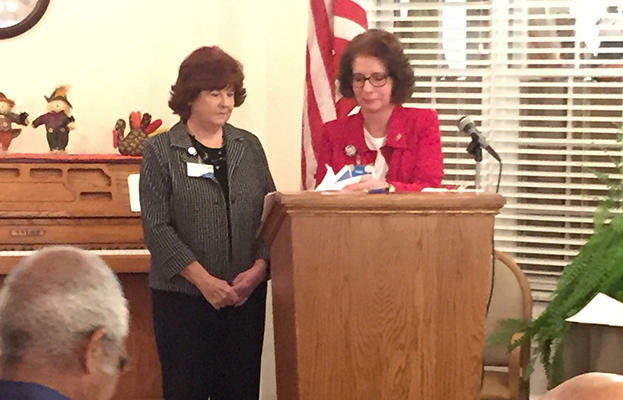 Elaine will also play at Mayfair Manor’s Hall of Fame on Nov. 6, 2015.